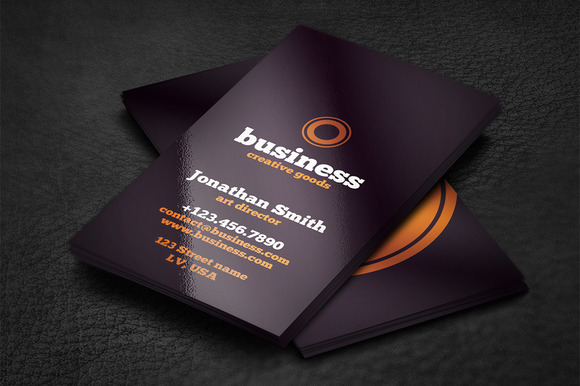 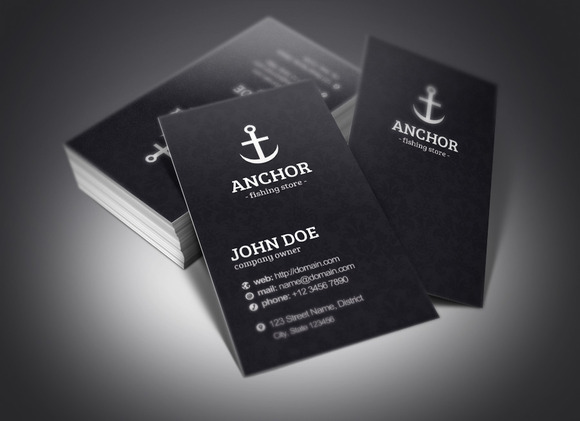 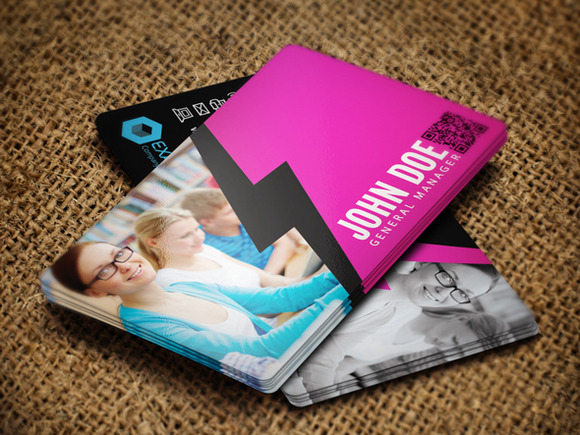 Typo Business Card Bleed Size: 2.25x3.75 / 57.15x95.25 mm / 675x1125 px Standard Cut Size: 2x3.5 / 50.8x88.9 mm / 600x1050 px 300 DPI CMYK , Print Ready Bleed and Safe lines guides Only free font used (ChunkFive) Need Support? 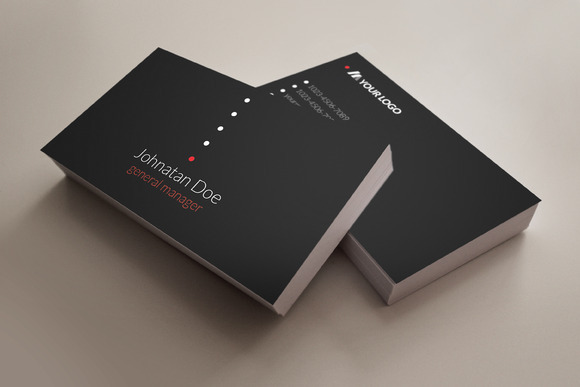 If you have any questions about the file, you can always contact me. 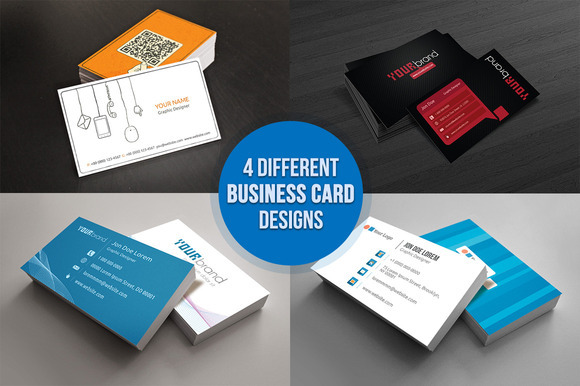 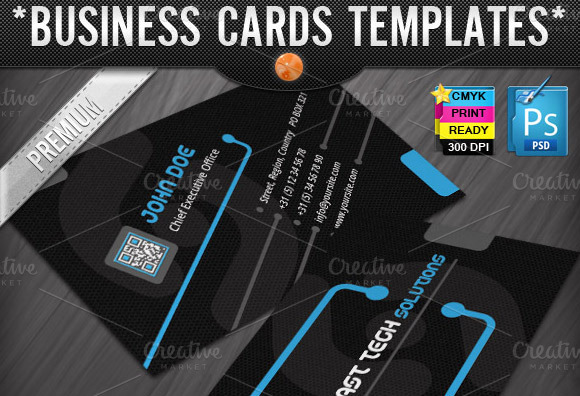 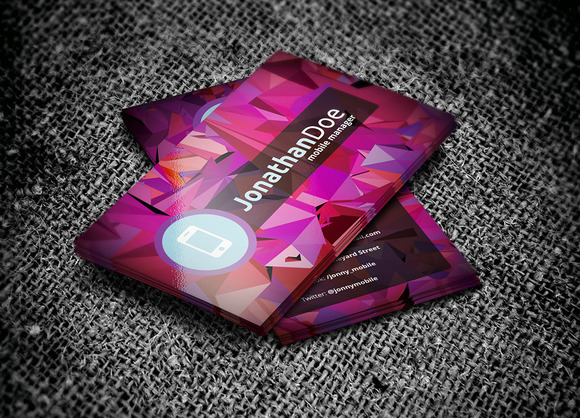 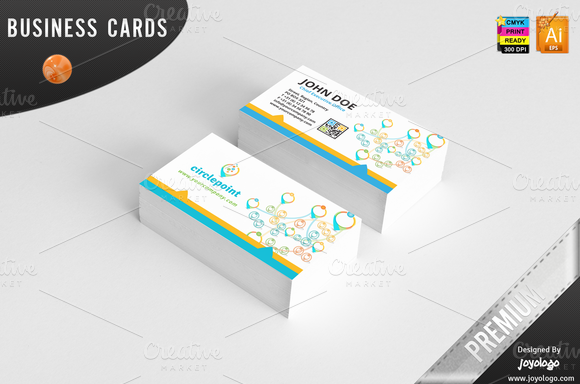 Creative Business Card Template Easy customizable and Editable PSD Template Smart Objects Well Organized and Layered CMYK Color Profile 300 DPI 3.5 x 2 Print Ready! 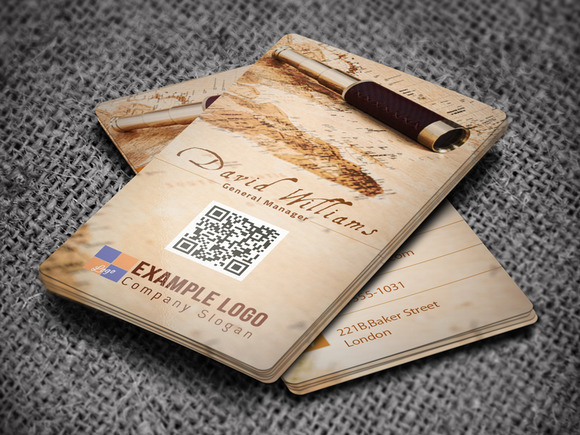 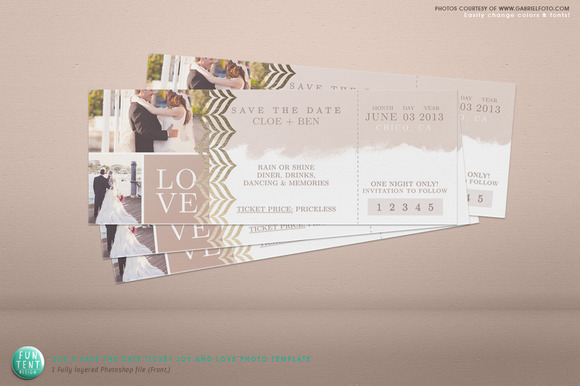 Creative Travel Business Card Template Easy customizable and Editable PSD Template Smart Objects Well Organized and Layered CMYK Color Profile 300 DPI 3.5 x 2 Free Fonts Used (Links inside help file) Print Ready!